In 2006, a bunch of dudes met at Bible study, and said "man, God is great, but beer's pretty good too, so let's make some of that". 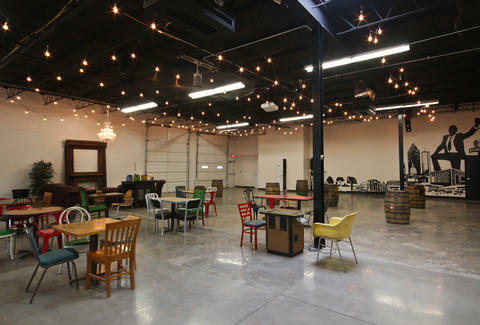 Then they started inviting people over on Monday nights to help brew/help consume said brews in a garage. And now they've finally got a place to call home that isn't someone's actual home -- a new brewing facility on the Westside complete with a tasting room.